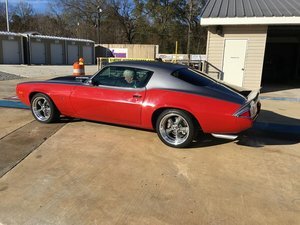 The Vintage Chevy Camaro is as synonymous with USA Muscle Cars as it gets. The gutsy Camaro celebrated its 50th birthday in 2016, and continues to be a beacon of collector car excellence. You can find classic Chevy Camaros for sale from the pony styles of the '60s, ragtops of the '80s to the '93 T-Top and beyond. 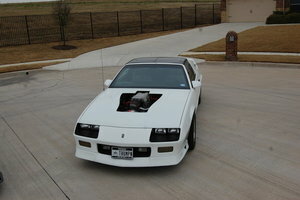 Find your own Classic Camaro for sale here at OldCarOnline.com.